Do you and your partner enjoy each other’s company by living in your own worlds? Are you both too comfortable in your own world and find life monotonous? Then it is time to rekindle the spark in your marriage by involving in fun activities. Fun activities or hobbies will bring you closer as partners and would make your time more productive. So get indulged in fun hobbies and shape your relationship to a whole new level. Become a team with your partner and create fun-filled memories by doing activities together. 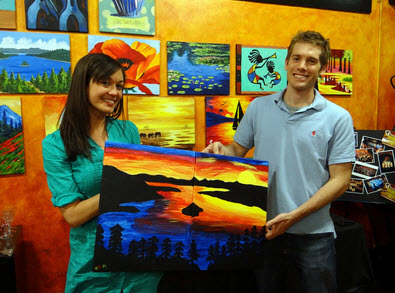 Scroll down and find out our top fun hobbies that couples can indulge into. Keep your phones aside and involve in an art class together, which is bound to interest you and no matter what your art skills are, you are sure to have a wonderful time together. The best way to escape from the hustle bustle of the city is to go for hiking. 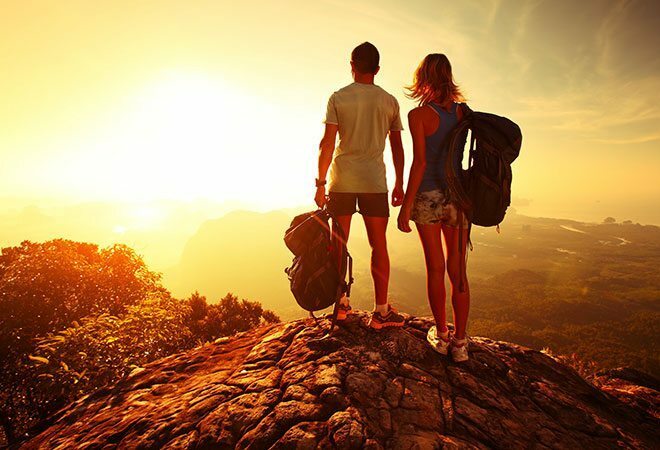 Hiking would let you explore new places and even keep you fit as a couple. Dancing is the best way to bring the fire in your marriage. And when you enroll as a couple for a salsa class, then you are sure to ignite passion. 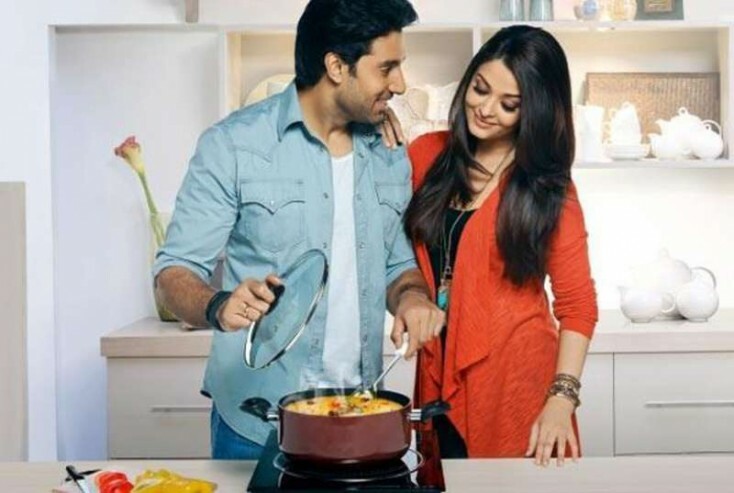 If you both are a big time foodie, then get into a fancy cooking course, where the both of you can learn new cuisines of the world. Also when you cook together, you increase your bond with your partner. If you enjoy listening to music and share the same taste in music, then you should definitely learn a music instrument of your choice and you are sure to find the lost love again. Are you and your partner an adventure buff? 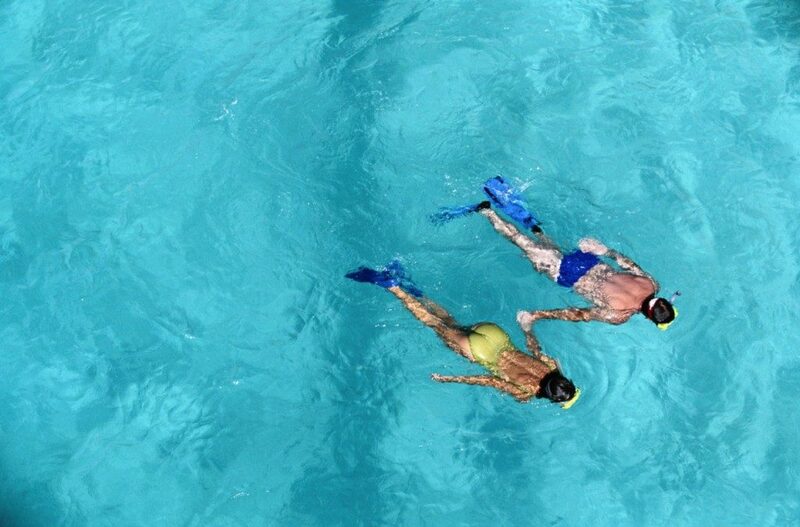 Then you should definitely indulge in adventurous sports such as skydiving, scuba diving, snorkeling, cliff jumping, paragliding and much more. These adventure sports will kill the monotonous life and bring you closer. Do you enjoy drinking with your partner? Then why don’t you make drinking interesting by being a part of the wine making session? It is a fun filled activity that would definitely take all your time and keep you away from social media and Xbox/PS4 games. Want to shape up yourself? But don’t feel motivated? Then tag your partner along for a fitness class and see the positive changes around you. You can go for yoga class, Zumba class, aerobics, swimming class or gym session and stay fit. These were some fun activities that you can indulge as a couple. Share with us, how do you spend your weekends or holidays with your partner?